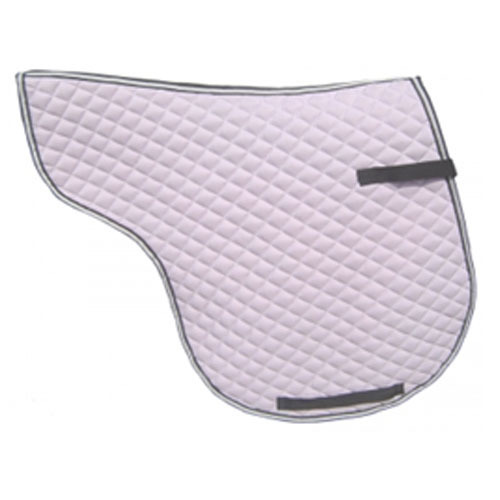 With immense market knowledge, we have been able to provide optimum quality Saddle Pad. Incepted in the year 2010 at Kanpur, (Uttar Pradesh, India), we “RIMSI Handloom” are a Sole Proprietorship Firm that are indulged in manufacturing, wholesaling and exporting a qualitative assortment of Nylon Hay Nets, Dog Collar, Saddle Pads, etc. Under the guidance of our mentor “Nadeem Ahmad (Managing Director)”, we have reached on top position in the industry. Plot No. 193A-1, Chandari Shujat Ganj, C. O. D.